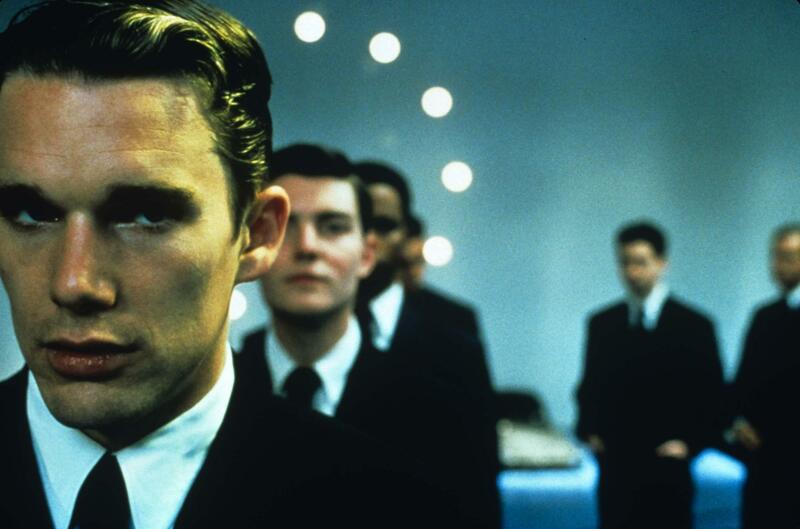 While the Neo-Nazi inspired society of Gattaca hasn’t come to pass, some of the science that drives the movie already has. Don’t worry, geneticists aren’t inspecting every human embryo, removing undesirable traits and creating the “master race”. They are, however, able to make genetic modifications to living tissue and enhance traits for strength, intelligence, and cognitive function. It’s already been done in animals, so the only logical next step is human testing, right? Strangely enough, most of the genetic alterations seen in 1997’s Gattaca are either already possible or expected to be possible in the very near future. Designer babies are a very real thing, and it’s now possible to have our entire genome mapped and sequenced in order to screen for debilitating diseases. Don’t be surprised when parents start pumping out Super Babies. It’s inevitable.